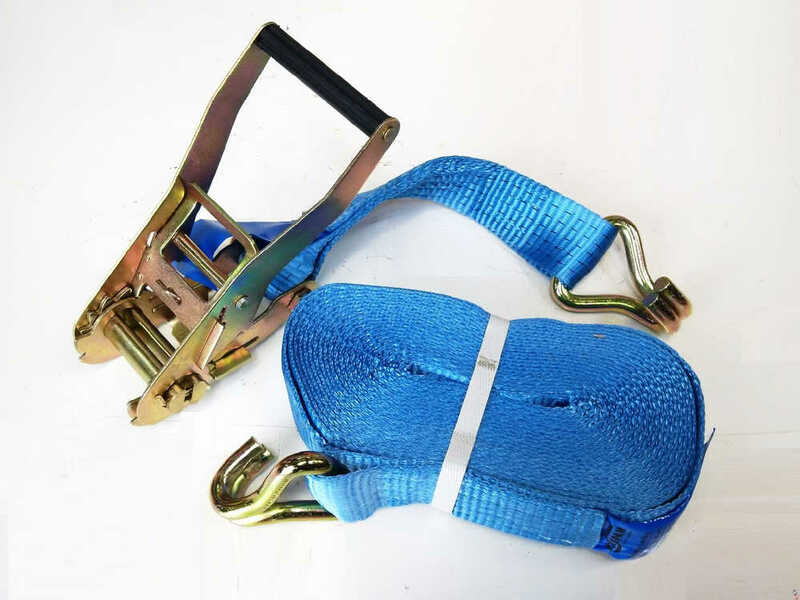 This entry was posted on March 21, 2019 by Stuart Dixon. The potato is the world's fourth-largest food crop, following maize, wheat, and rice and the number one vegetable crop in the world. As an important food staple, potato is available year-round as it's harvested somewhere every month of the year. What is a potato and how big can they grow? The potato (Solanum tuberosum) is an herbaceous annual that grows up to 100 cm (40 inches) tall. During growth the stems thicken to form up to around 20 tubers close to the soil surface. The number of tubers that reach maturity and are useable depends on available moisture and soil nutrients. Tubers may vary in shape and size, and normally weigh up to 300 g (10.5 oz) each. The edible part of potato plant are tubers, the swollen portion of the underground stem, which are designed to provide food for the green leafy portion of the plant. There are about 100 varieties of potato tubers. They range in size, shape, colour, starch content and flavour. 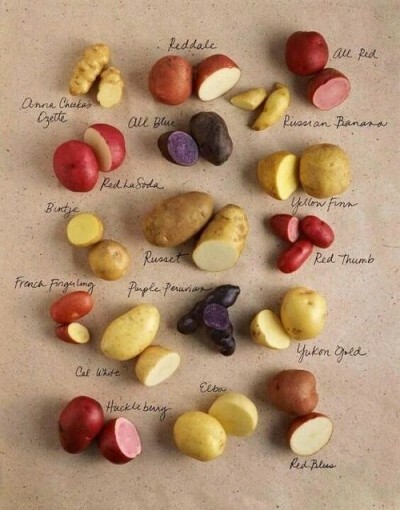 On the picture below you can see some of potato varieties. How can I increase the potato yield? The two key yield components of potato are tuber numbers per unit area, and tuber size or weight. Increased yields come from achieving the optimum tuber numbers, maintaining a green leaf canopy, and increasing tuber size and weight. A balanced crop nutrition program including all macro and micro nutrients is essential to help manage all of these components. 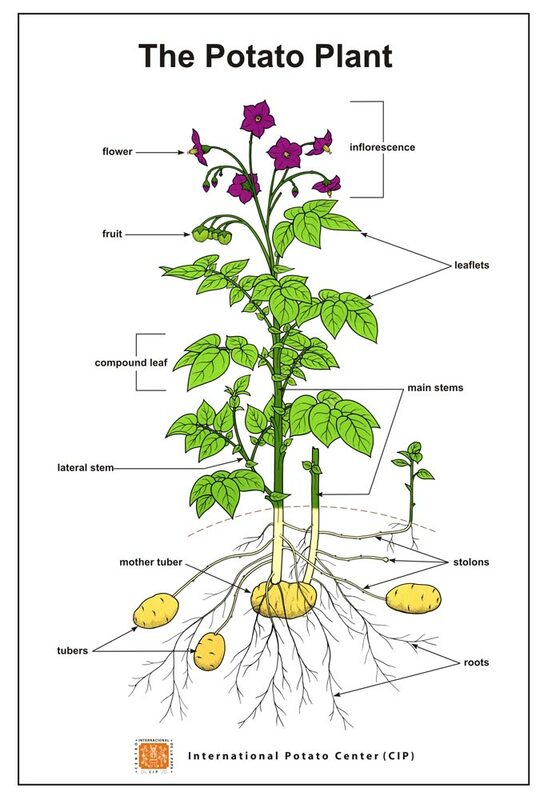 One key influence of the yield of the potato (tuber) is the micro-nutrient uptake. 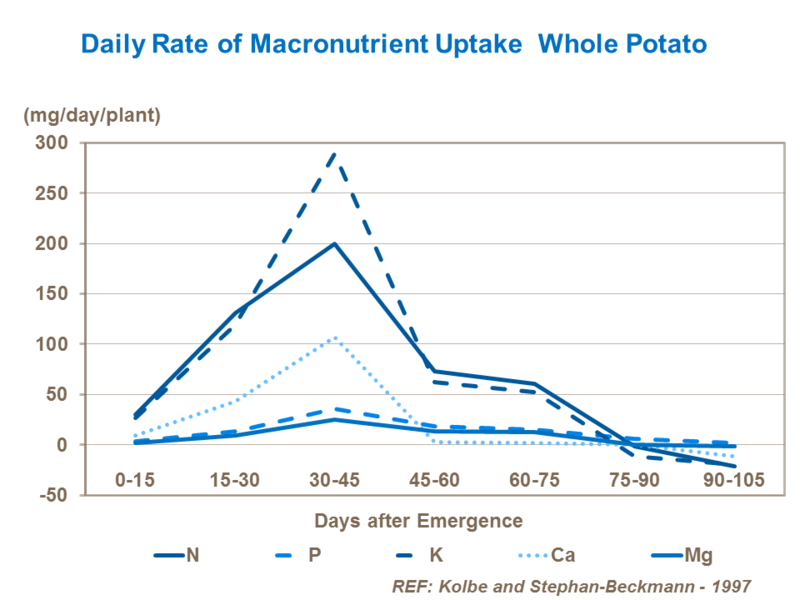 Nutrient uptake varies with the growth stage of the crop. 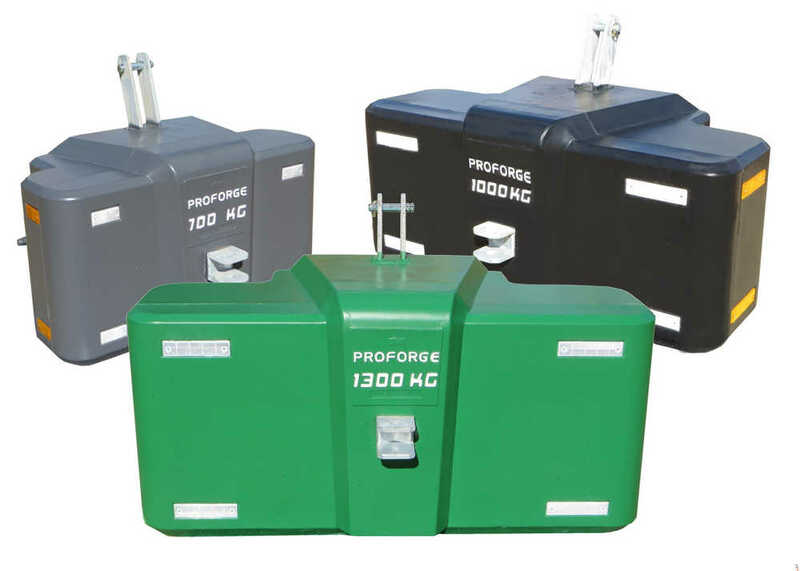 There is a large demand for macro nutrients during early spring growth and to avoid limiting yield it is critical that sufficient quantities of nutrients are available for uptake when required by the plant. Both potassium and nitrogen are needed throughout vegetative growth, tuber formation and bulking. 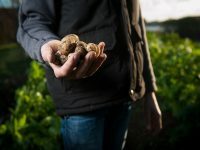 Potassium is the element most widely utilised by the potato crop and together with nitrogen is required in the highest quantities to achieve high potato yields. 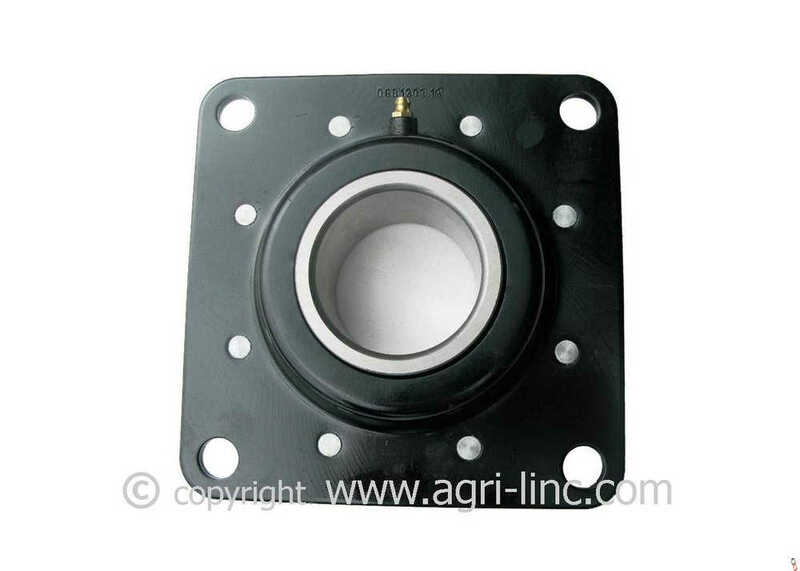 The requirements for phosphate, calcium and magnesium are less. While removal differs from field to field and depends on yield, potato crops can utilise 50% more potassium than nitrogen and a 35t/ha crop can remove over 200kg/ha of potassium and 115kg/ha of nitrogen. Tuber size and uniformity is critical for every market, whether it is fresh potatoes, seed or processing crops. There are many ways how farmer can prolong a healthy leaf canopy and thus increase the average tuber size and their number. 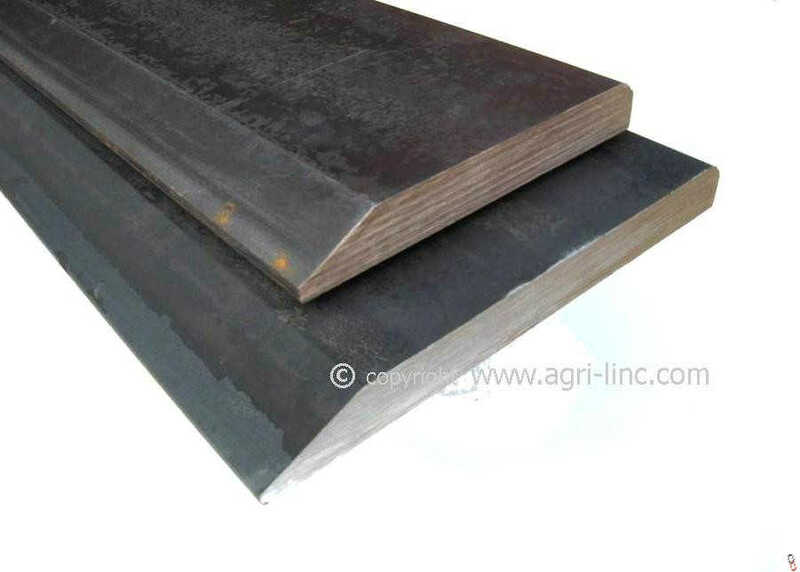 Soil preparation and investment in quality farm machinery are also paramount for the success of every crop. 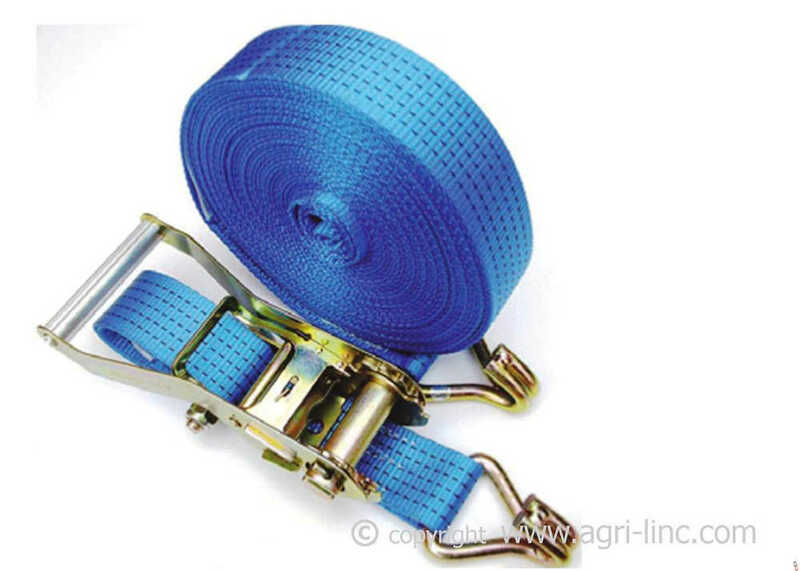 Agri-Linc offer a huge range of new and used farm machinery. Contact a member of our sales team for help selecting the right machine for you.